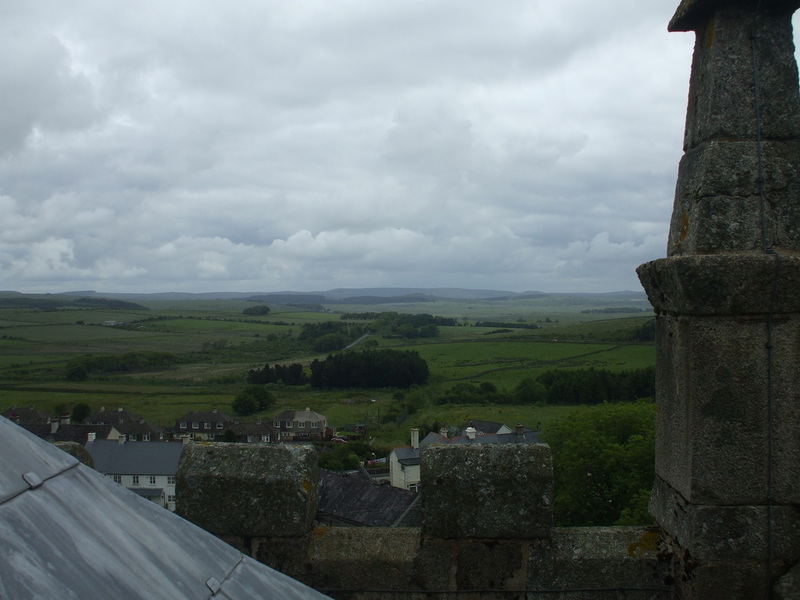 All Angels is a short documentary produced by Wingless Films on behalf of the Churches Conservation Trust, and was filmed at the Church of St. Michael's & All Angels in Princetown, Dartmoor. 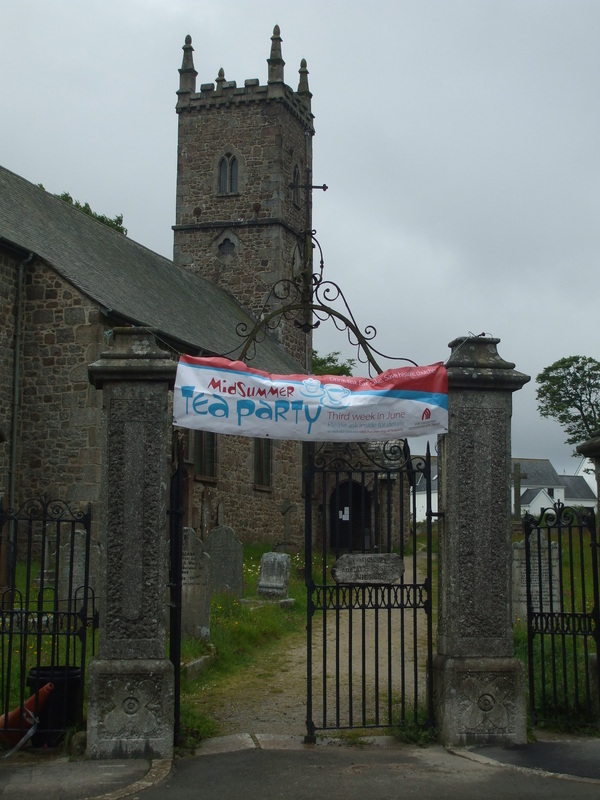 It covers a midsummer tea party held at the church on 19th June, 2011, and features interviews with key members of the local community, including Wingless Films' collaborator, Mike Kinsey. 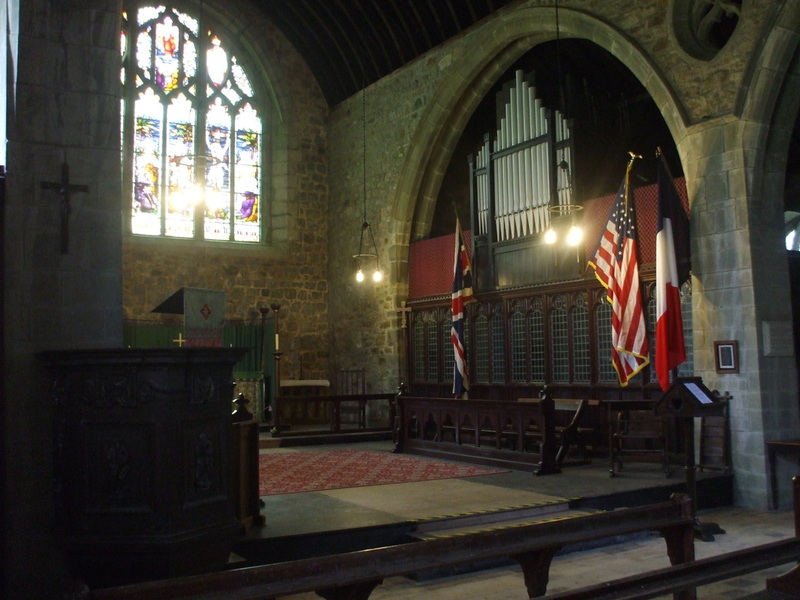 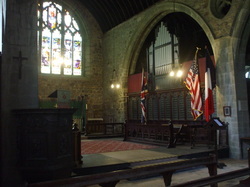 The short was released by the Churches Conservation Trust on 19th July, 2011.